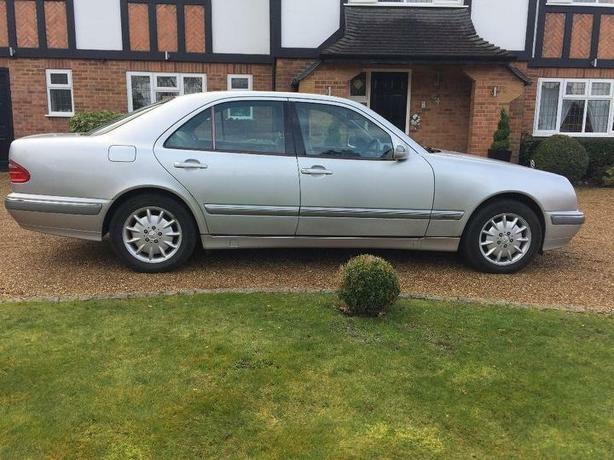  Log In needed £995 · Mercedes E320 CDi Elegance Auto saloon – V RARE CAR ! Mercedes E320 CDi Elegance Auto saloon - V RARE CAR ! Only 115,000 miles - nothing for a diesel Mercedes ! A Mercedes for Mondeo money ! Very rare E320 CDi - try & find another one for under £1,000 !